This spring, I wanted to challenge myself to make time to read amazing novels so I set out to look for a guide or list of all writers of color who have won each of the various literature prizes. I found a few lists but many who ignored the finalists. So I compiled as comprehensive a list as I could of all the finalists and winners. Let me know if I’ve missed anyone. Not surprisingly, from the time of its inauguration in 1917 to 1980, only three people of color received the Pulitzer Prize for Fiction. 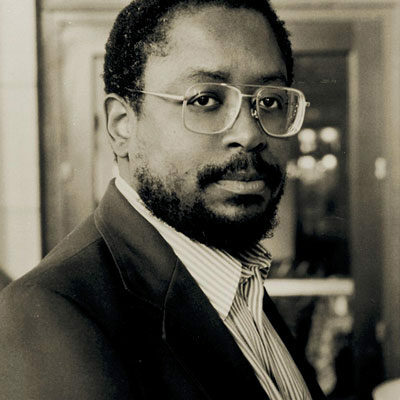 The first person of color to receive a Pulitzer was House Made of Dawn by N. Scott Momaday, a Native American writer of Kiowa descent, followed by the first two African American writers to receive Pulitzers: a special Pulitzer awarded to Alex Haley for Roots, and James Alan McPherson for Elbow Room in 1978. 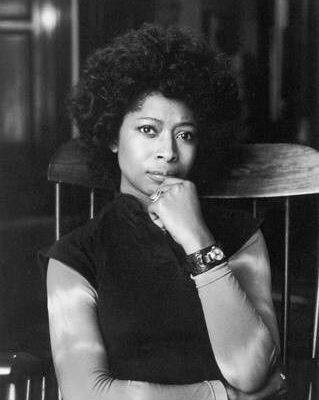 The next two decades saw an increase in finalist and writers of color beginning with the first African American woman to win the Pulitzer, Alice Walker in 1983 for The Color Purple. 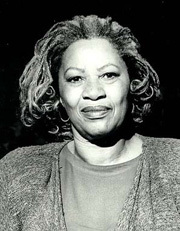 There were no finalists or winners of color until Toni Morrison won in 1988 for Beloved. 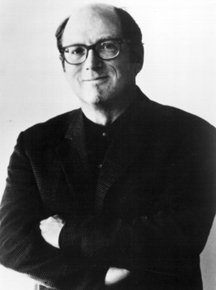 Two years later, Cuban American novelist, Oscar Hijuelos, won for The Mambo Kings Play Songs of Love in 1990. 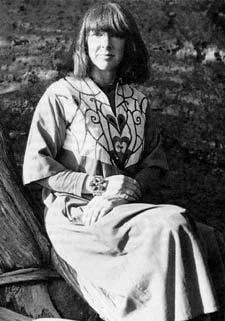 The very next year, Linda Hogan, a member of the Chicksaw Nation, was a finalist for the 1991 Pulitzer for her book, Mean Spirit. Another five years would pass before Oscar Hijuelos was a finalist for the Pulitzer in 1996 for Mr. Ives’ Christmas. The last two decades have seen more writers of color as finalist and winners for the Pulitzer than ever before. 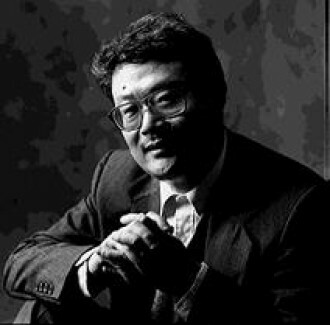 In 2000, Chinese American novelist and poet, Ha Jin, was a finalist for his novel, Waiting. 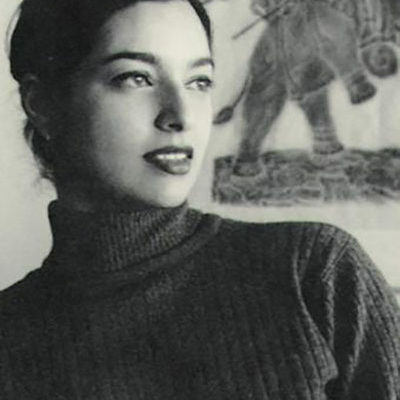 He lost to winner, Bengali Indian American author Jhumpa Lahiri for her collection of short stories, Interpreter of Maladies. 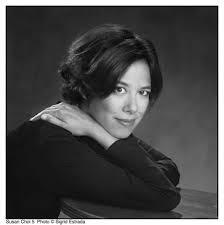 Two years passed before African American novelist Colson Whitehead was a finalist for John Henry Days in 2002. 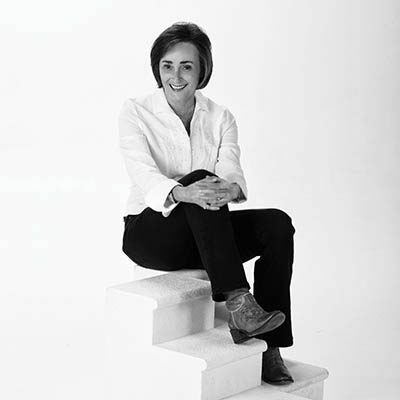 In 2004, Korean Jewish American author, Susan Choi, was a finalist for American Women, losing out to Edward P. Jones for The Known World. Is there a two year pattern here? Probably not since in 2005, Ha Jin was again a finalist for War Trash. 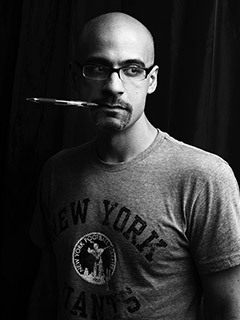 Three years pass with neither finalists nor winners of color until 2008 when Dominican-American writer, Junot Díaz, was awarded for The Brief Wondrous Life of Oscar Wao. Two years later, in 2010, Pakistani-American author, Daniyal Mueenuddin, was a finalist for his book, In Other Rooms, Other Wonders. 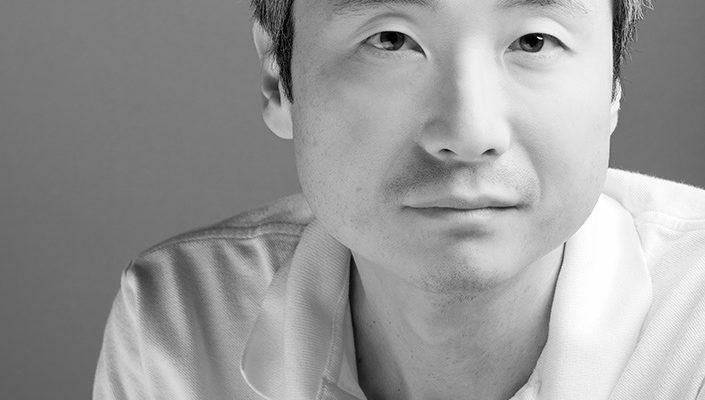 In 2011, Korean American author, Chang-Rae Lee, was a finalist for The Surrendered. 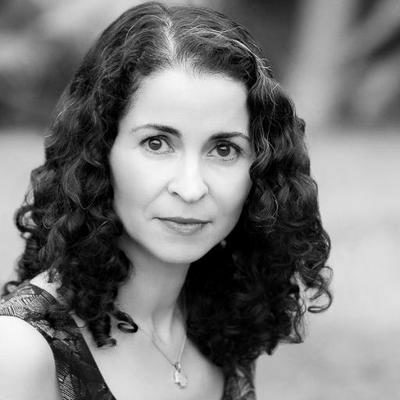 In 2015, Moroccan-American novelist, Laila Lalami, was a finalist for her book The Moor’s Account. 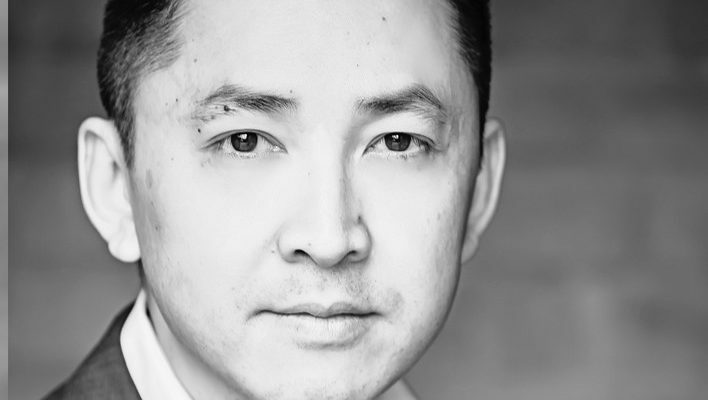 In 2016, Cherokee Nation’s Margaret Verble‘s book, Maud’s Line, lost out to Vietnamese American author, Viet Thanh Nguyen‘s, The Sympathizer. 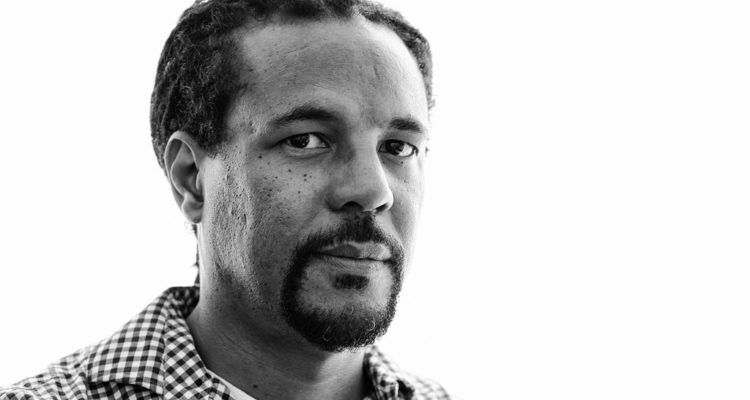 And finally, in 2017, Colson Whitehead was awarded the Pulitzer for 2017 The Underground Railroad: A Novel.